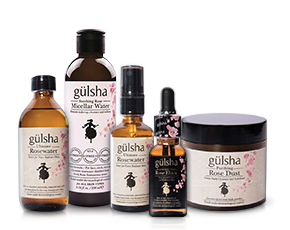 WHAT IT IS: A collection of facial hair care products that will change the way you groom your beards and moustaches. 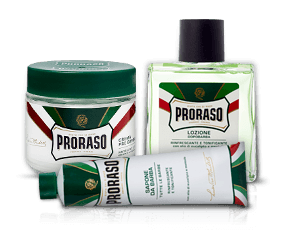 Since 1948, Proraso has transformed the art of shaving into a pleasurable daily ritual. 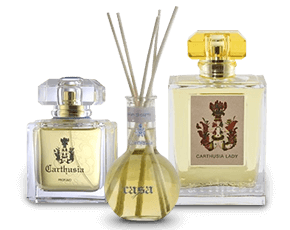 Now they are transforming the way your beard looks and feels ― so whether a moustache, goatee, or thick beard is your style ― this legendary Italian brand has created a collection entirely devoted to perfecting facial hair. 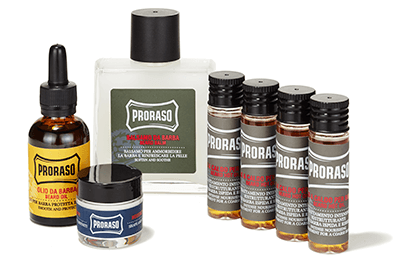 With innovative formulas, such as the Beard Balm, a first to market product made just for the man that needs to soothe his beard as it grows in, these essentials care for your scruff with all the same quality and dedication Proraso has brought to shaving for three generations. Beard Balm (Soften and Soothe) Balsamo da Barba ($18): Ease the discomfort associated with new beard growth with this calming balm. The first of its kind, this unique formula is the only treatment on the market for itching With Vitamin E and nurturing eucalyptus leaf oil, this balm softens hair as it grows. To use, first cleanse your face, and then apply the balm to your beard hair. Moustache Wax (Shape and Control) Cera Baffi ($12): Natural beeswax and xanthan gum combine in this premium styling wax, specially formulated to give you maximum control. 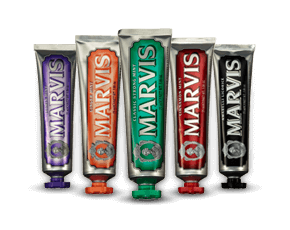 From sleek styles to a prominent handlebar, get creative with this pliable wax. Unlike common styling waxes, which are shaped into hard pucks, this unique formula is smooth and creamy, offering even better control. To use, work into moustache with your fingers. To restyle, simply dampen with warm water. Beard Hot Oil Treatment (Intense Nourishing Treatment for a Coarse Beard) Olio a Caldo per Barba ($18): Excellent for nourishing even the wiriest beard, this oil treatment uses a blend of the finest ingredients to encourage healthy growth with no breakage. Soothing aloe and eucalyptus leaf oils repair damaged and coarse hair in this intensive beard treatment. To use, immerse the vial into a bowl of hot (not boiling) water for one minute. Dampen your beard with warm water, and rub oil into beard, working from roots to tips. Leave on for at least two minutes, then rinse thoroughly.